When comparing prices on log splitter rentals in Santa Cruz, San Jose and Hollister, ask about sales tax and environmental fees. 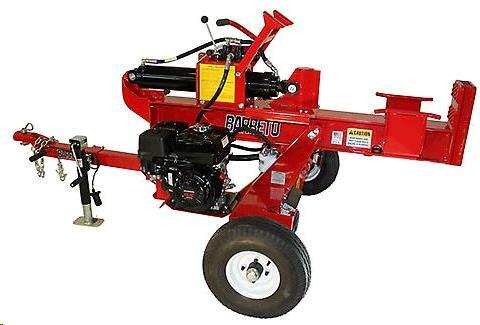 Barreto's 922LS is a vertical style log splitter. 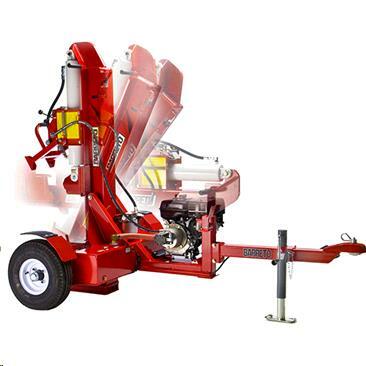 It features a light tongue weight for easy maneuverability, and the vertical style makes splitting logs easy - no heavy lifting. Safety features include two-hand operation and ergonomic control panel. 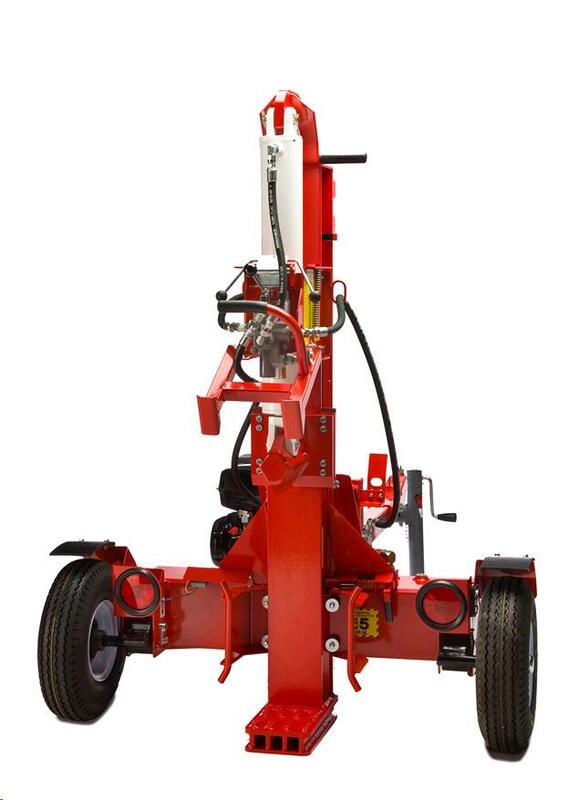 * Please call us for any questions on our 20 ton vertical log splitter rentals in San Jose, Campbell, Salinas, Santa Cruz, Watsonville, Morgan Hill, Hollister, Santa Clara, Gilroy, Milpitas Sunnyvale, Fremont, Salinas, the Greater Bay Area and the Monterey Peninsula.